Having sampled Gore products before and being very familiar with their high level of fit and finish, I was interested to see how the Countdown shorts compared to the Freeride shorts I reviewed a while back. Since I love my Freeride shorts so much I decided to be sorta tough and nit-picky with my review of the Countdown shorts. The Gore Countdown shorts feature a padded insert that’s easily removable for cleaning. The insert is designed with the rider in mind and is engineered by a company called Cytech, one of the best padding manufacturers around. Strategically split in a few spots, the pad doesn’t feel like you’re wearing a wet diaper and offers tons of freedom and comfort down there on long rides. 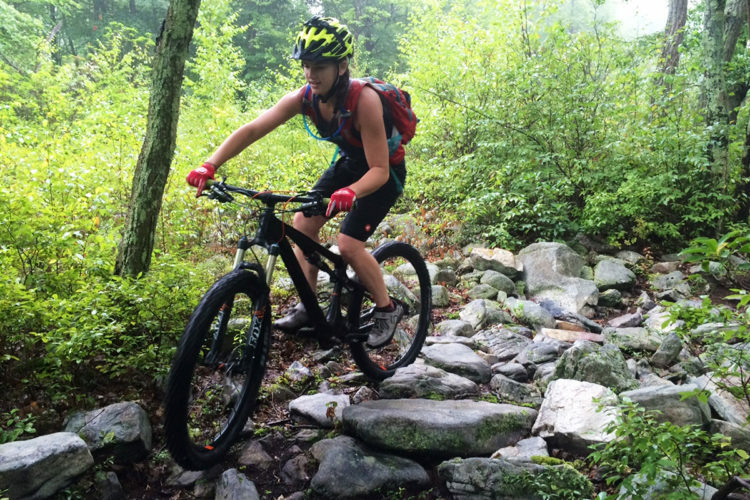 The padding really takes the edge off saddle sores and also minimizes the chances of chafing. The Countdown shell is a tailored multi-panel arrangement that’s cut to fit best in the riding position. 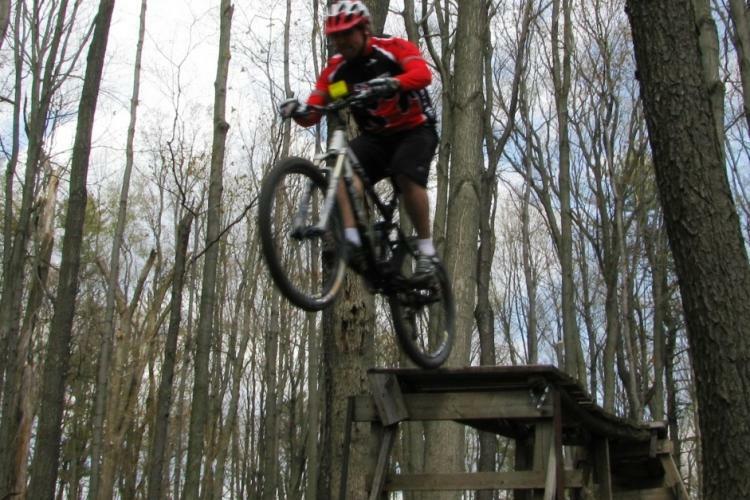 The inseam is 11 inches which (for most people) places the hem of the short right above the kneecap when riding. 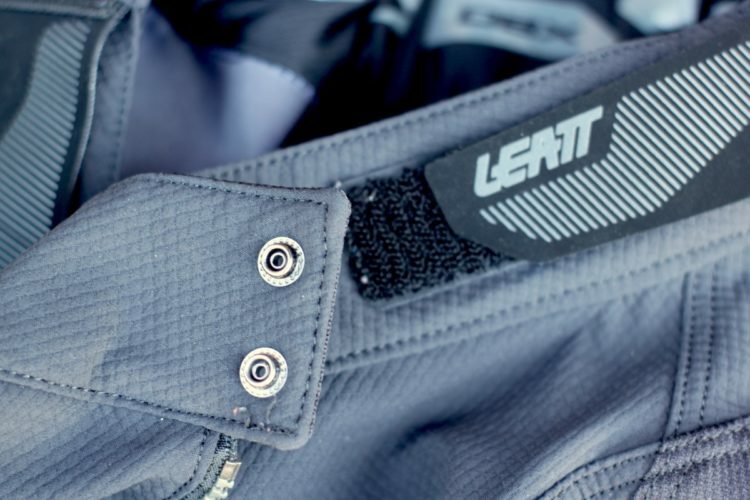 Unlike the Freeride short, the Countdown features stitched pockets rather than higher-tech welded pockets. This cost-saving measure only marginally changes the overall appearance of the short. The upside is that the Countdown comes with five pockets (two up front, two on the sides, and one zip pocket right in the middle at back). Speaking of the pockets, I found the front two a bit too tight for my hands to get to my keys. The side pockets, on the other hand, were fine and comfortably held a wallet and cell phone. Even when pedaling like mad, the contents of my pockets didn’t move around too much. The rear pocket is one of those things that you can only get to if you’re not using a hydration pack. For those who like riding at night, the added 360 reflective material coverage is nicely hidden in the Gore logo, two small patches on the pockets up front, and in the piping in the rear of the shorts. The effective positioning of the reflective materials ensures that people will see you from far away. 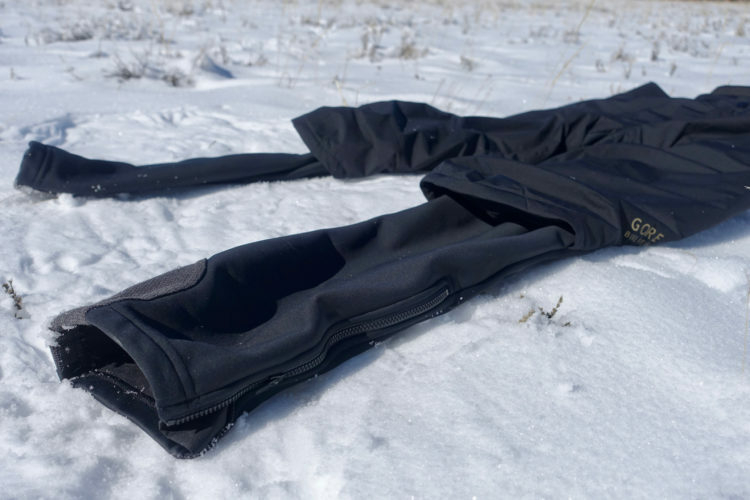 Lower leg placement also ensures that the reflective material remains free from obstructions such as your hydration pack or jersey. Now, to be picky, I would love to see the short get the same double snap and zip that’s featured on the Freeride short (though obviously this will raise the cost). Other than that I found the short to be very comfortable and I even caught myself wearing them around the house (removing the liner of course). 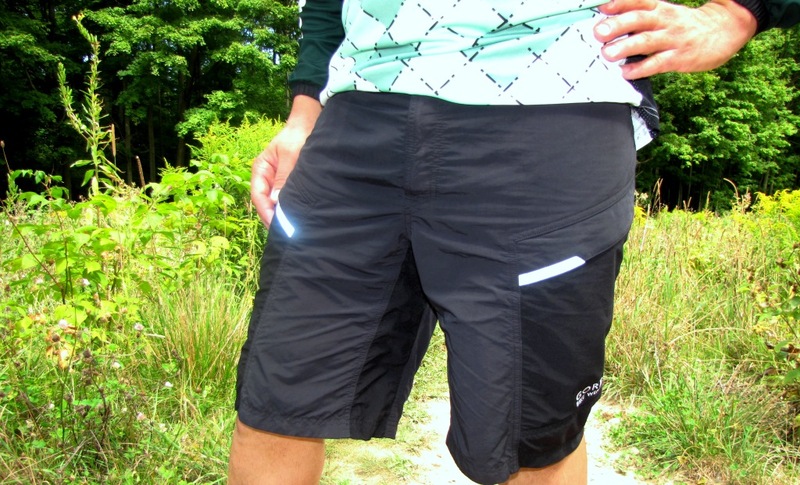 The short is a great MTB short as well as a short that you can use every day without having people stare at you. The same understated good looks of the rest of the Gore product line carries to the Countdown shorts, backed by a solid construction and good feel. 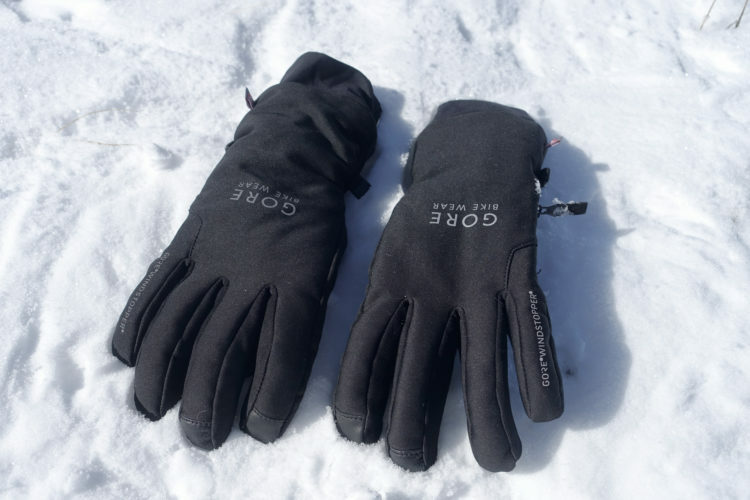 Choosing gloves often comes down to a personal choice between full-fingered or fingerless gloves. I’m one of those who prefers full-fingered gloves and have worn them almost exclusively for years. With that in mind, I’m introducing the Countdown Summer, a mid-level short-finger glove from Gore’s lineup. The multi-panel palm ensures that there is no bunching which can lead to chafing as well loss of grip. Near the finger base there are vent holes to help regulate heat. Gore decided to create levels of protection on the palm by regulating the padding in the forehand and base of the palm. The forehand gets foam padding while the heel of your hand gets foam as well as gel for maximum impact resistance.To finish everything off, Gore added a silicon pattern to help reduce slippage. 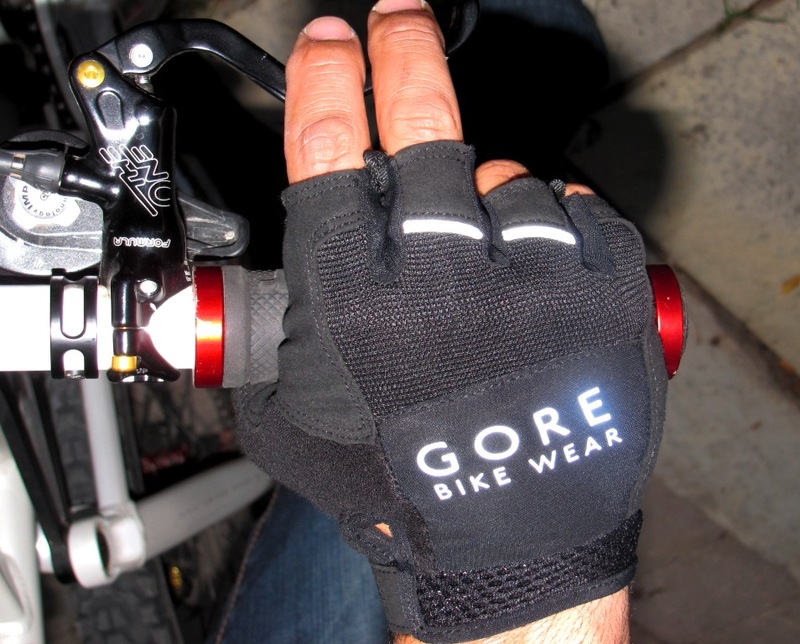 To improve on some of the shortcomings of fingerless gloves, Gore has added loops in between the fingers to make glove removal easier (one of the things I hate about short finger gloves). There are two loops on each glove which makes it a matter of just grabbing both loops at once and pulling the glove off. The top of the glove is a combination of airy fabric and mesh to help regulate heat and the velcro strap locks nicely without slipping. 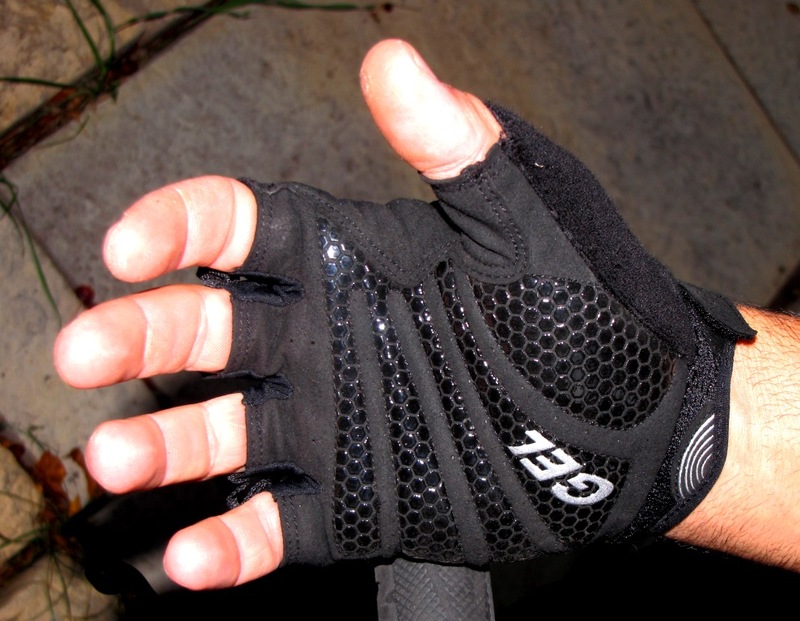 Around the thumb you get a terry cloth insert to help wick away any sweat when your ridding. 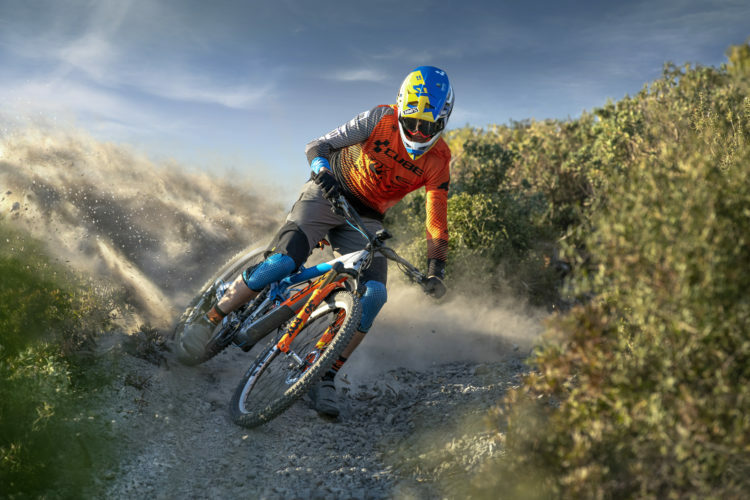 On the trails I would say these gloves suit the XC – Trail rider best; they’re a bit to lightweight for the AM – DH crowd (stick with full-fingers). 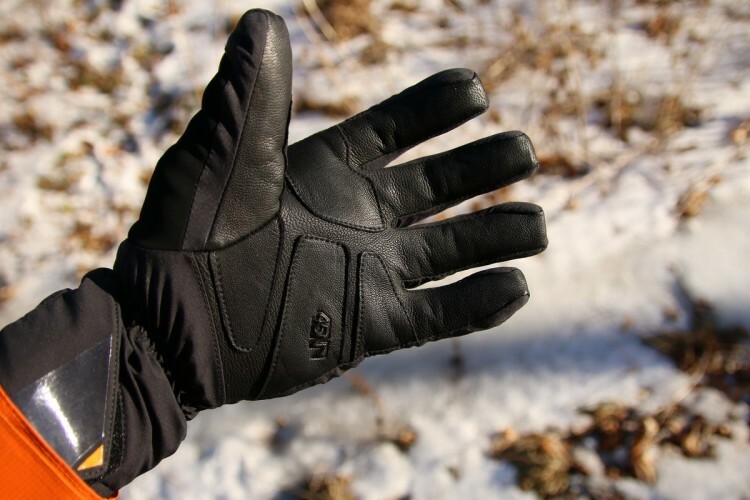 The big selling point for the Countdown glove is the level of comfort it offers the rider. The glove doesn’t pinch or bunch up and the grip it affords is top notch. Even after a few hours on hardpack I didn’t notice that numbing feeling that I sometimes get with thinner padded palms. After a few rides the gloves are still in tact with no splits at the seams. I did find it a bit difficult to get my hand back in mid-ride when the glove started to get wet. The Countdown shorts are listed at $99.99 MSRP and the Countdown Summer gloves come in at $39.99. I would like to thank the folks at Gore for providing the Countdown shorts and gloves for review. 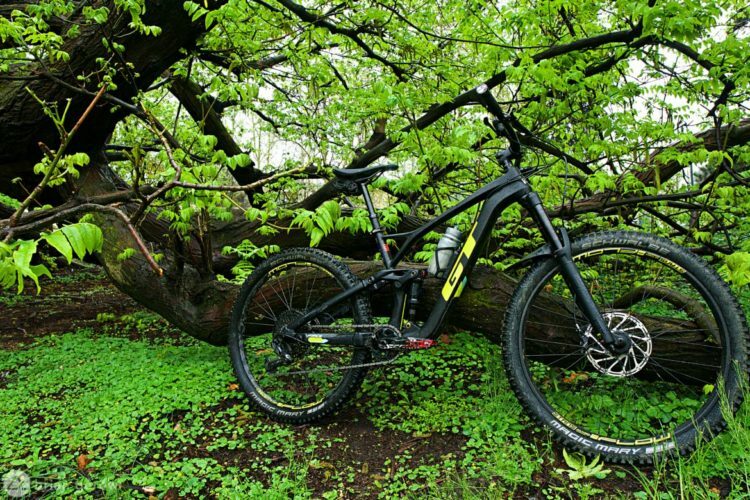 Check out Gore’s webpage for these and additional items, colors and specifications. I’m thinking about buying such shorts and a pair of gloves. But I’ve hat a lot of bad experience with my older gloves, they looked quite awful after half a year. Do you still have these gloves? How do they hold up? Can you make a picture? Because I really need good gloves.